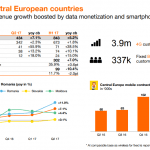 The flurry of quarterly results have continued, as Orange has reported growth across the first half of the year, hording €20.276 billion, an increase of 1.1%. It is hardly earth-shattering growth, but considering the challenges which some of its competitors are going through, any increase is a good increase at the moment. 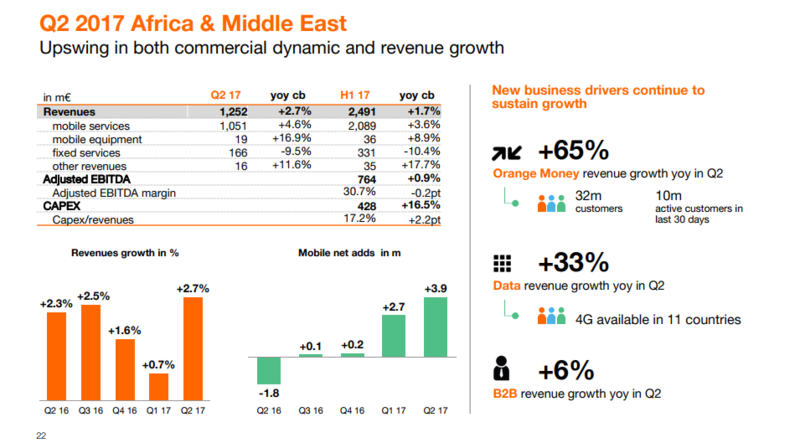 The second quarter of the year demonstrated a slight sequential improvement, which has been attributed to recovery in the Africa & Middle East segment, strong performance in Spain and the return to growth in France for the first time since 2009. 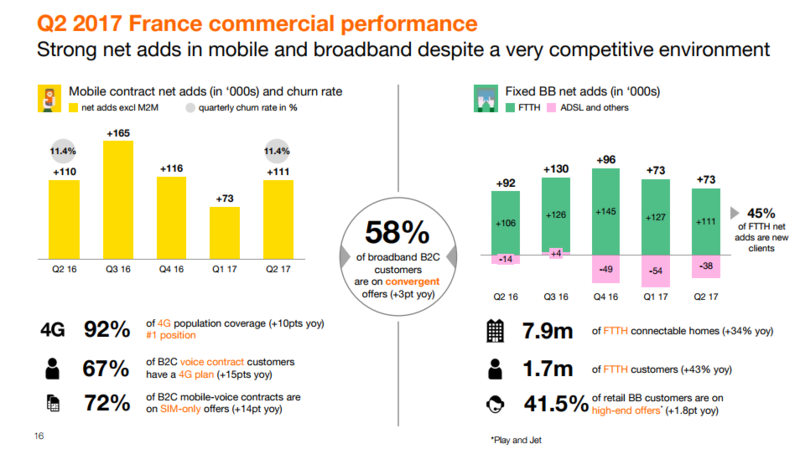 While these numbers are respectable, there has also been some solid progress going on in the background in terms of extending 4G coverage across Orange’s markets, and also the number of fibre-to-the-home (FTTH) connectable premises. 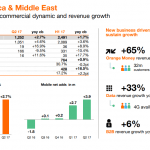 The image above paints a nice picture for the business, but it is starting to make a genuine impact on the financials. 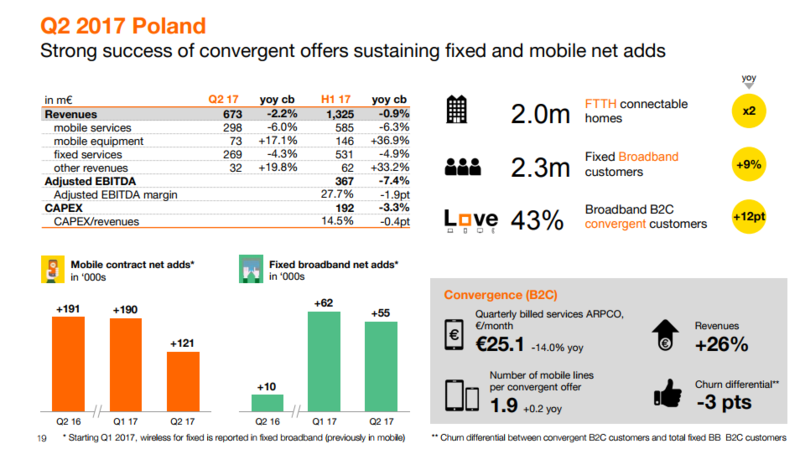 Convergence is a strategy which has been sought by almost every operator, and it is starting to reap real benefits here. 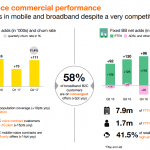 In France, 5.7 million broadband customers are now part of bundle, while there are 3.09 in Spain and 860,000 in Poland. 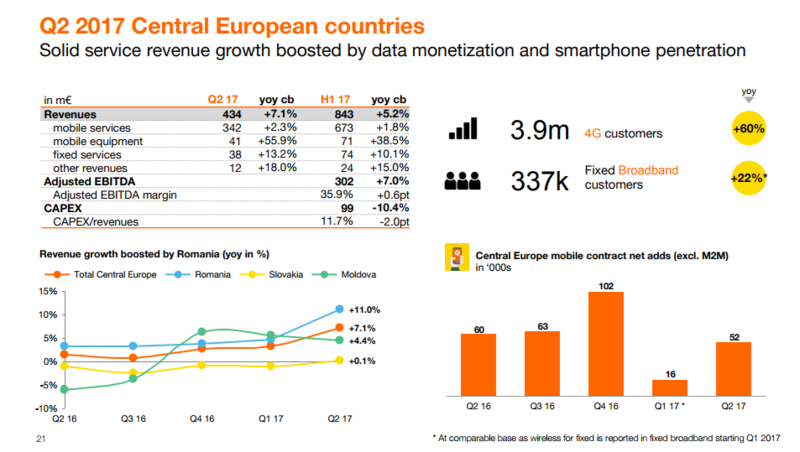 As a percentage of total customers, this is now 58% in France, 83% in Spain and 43% in Poland; Orange is starting to become a very sticky provider in core markets. 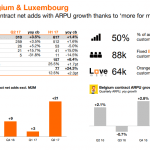 In terms of the cash return, in France the Average Revenue Per Convergent Offer (ARPCO) per month is €61.8, which is the same as last year, though there has been a 7% increase in Spain to €57.7. 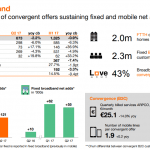 Convergent billed service revenue has increased year-on-year by 9%, 13% and 26% in France, Spain and Poland, respectively. 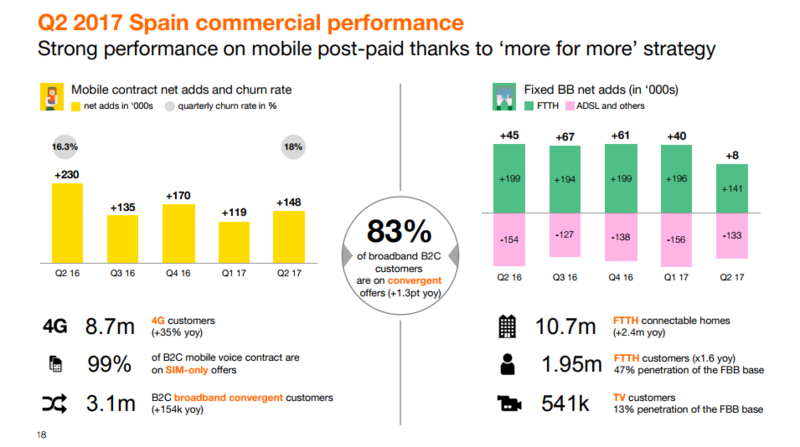 These are the numbers which demonstrate why a convergence strategy is so important to operators, but Orange is one of the few which is seemingly nailing it. For more specific figures on how the individual markets are performing, you can scroll down to the bottom of the article. There isn’t a huge amount to say about the financials here. 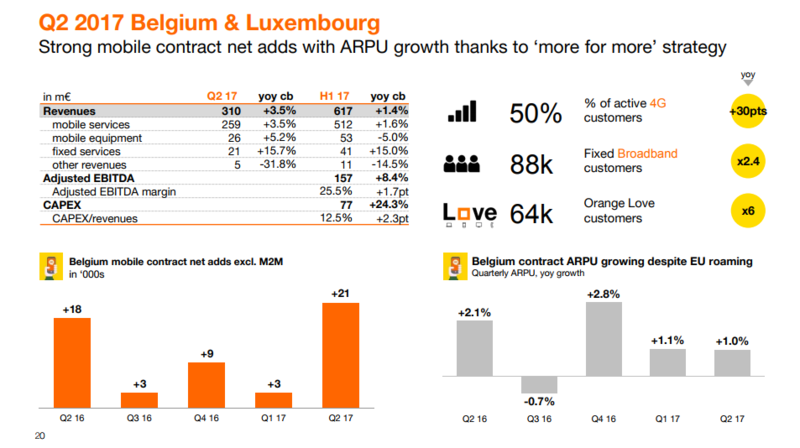 A 1.4% uplift is hardly glorious, but having a look at the leg-work which Orange is putting in behind the scenes is painting a different picture. 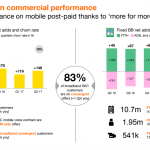 From a fibre, 4G and content perspective, it’s one of the telcos which looks to be in a very comfortable position. And we haven’t even spoken about the more adventurous bets in terms of its bank and energy services in Poland.